A Lot A Lot of Pinks! 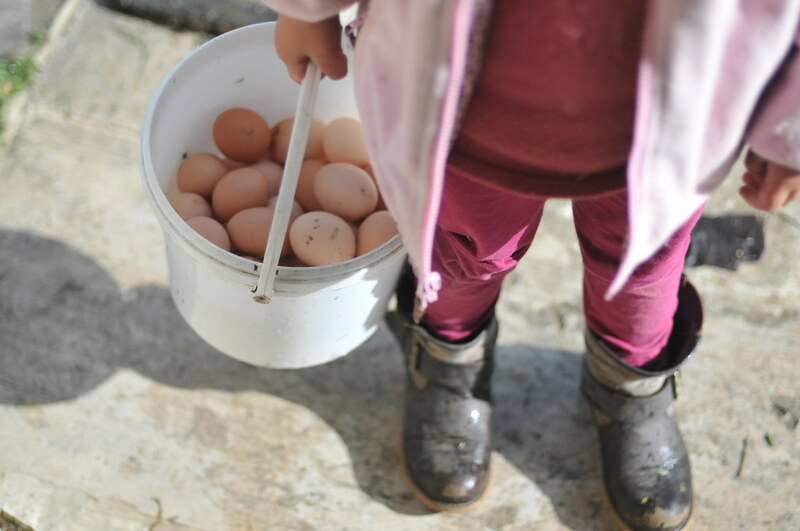 The last few days, Z goes on an egg hunt. It don’t matter what time. The chickens usually lay after two. 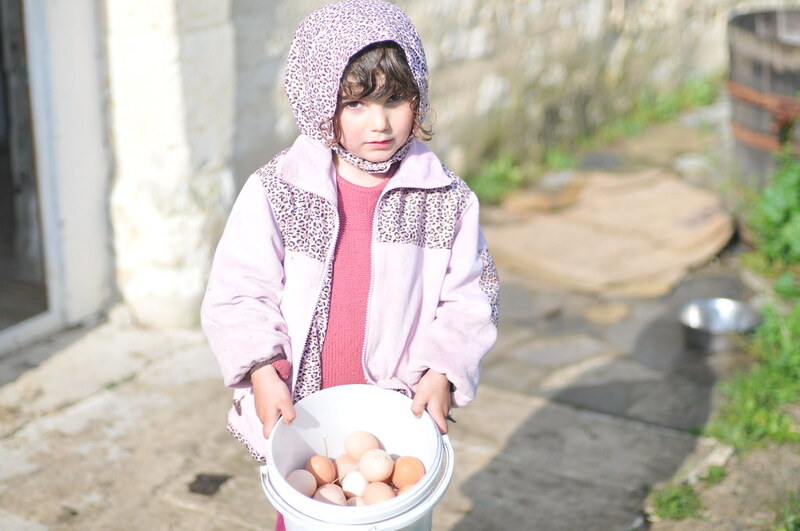 She insists on collecting the eggs when she so is ready. 9am, 10am … Zam. She will search and find any ovals on the farm.